When it’s frostbite weather outside just about 85 percent of the year, it’s no wonder these Minnesotans spend a lot of time and dough their looks. That kind of cold wreaks havoc on hair, skin and nails. At last count (in 2002, the latest Census data available), there were 1343 “personal care” businesses in the City of Lakes, more than a thousand of which were hair salons. 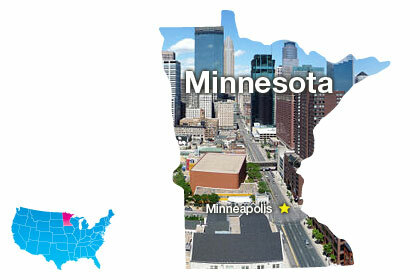 See what cities are vainer than Minneapolis.